A great day to be on a mountain bike, riding on one of Minnesota’s piney forest trails, having fun! 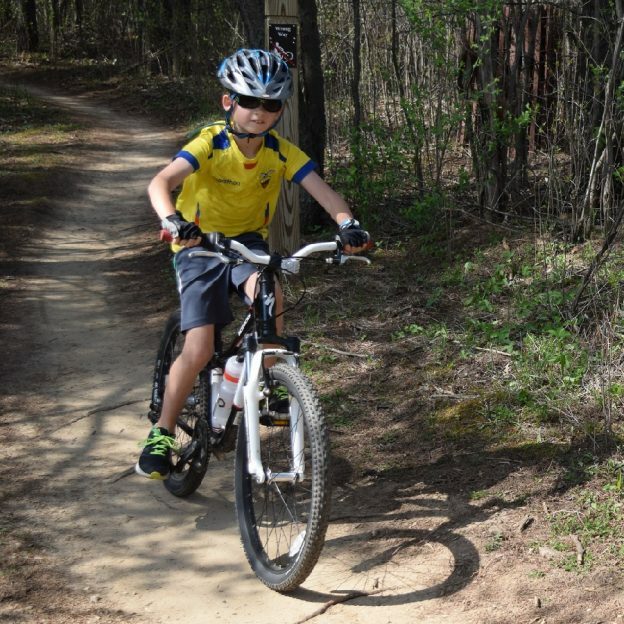 Plan your next outing with family and friends at one of Minnesota’s HaveFunBiking Destinations. What better way to start your Summer and your #NextBikeAdventure. View all the fun ideas and bike destinations in the latest Minnesota Bike/Hike Guide. 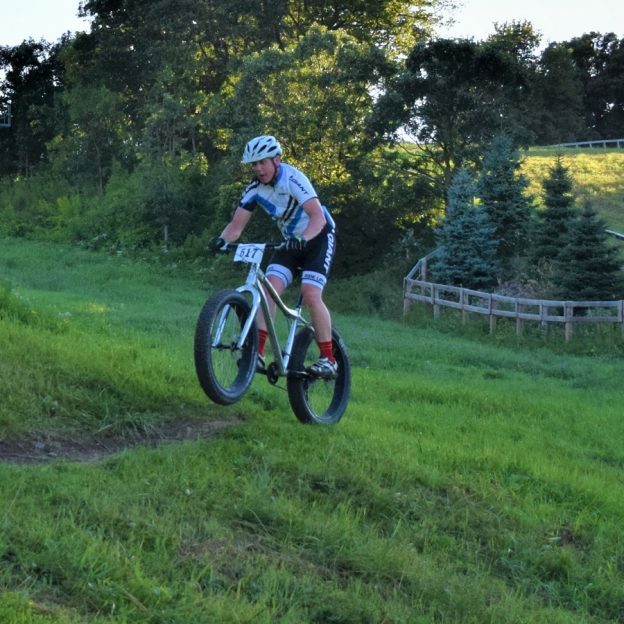 This entry was posted in Picture of the Day and tagged #nextbikeadventure, County parks, Free maps, Minnesota Bike Guide, Minnesota Off-Road Cyclists, Minnesota Parks and Trails, Minnesota trails, MORC, piney forest trails, U.S Forestry Roads on July 17, 2018 by Russ Lowthian. 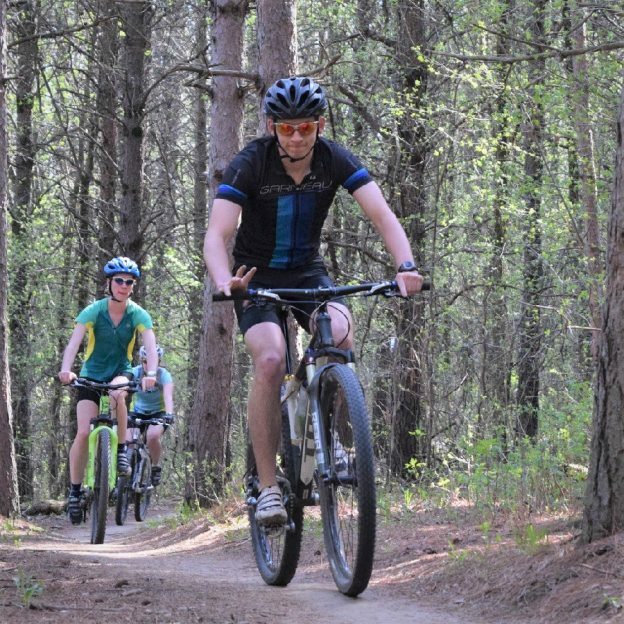 A great day to be having fun on a mountain bike trail, in one of Minnesota’s piney forest trails! 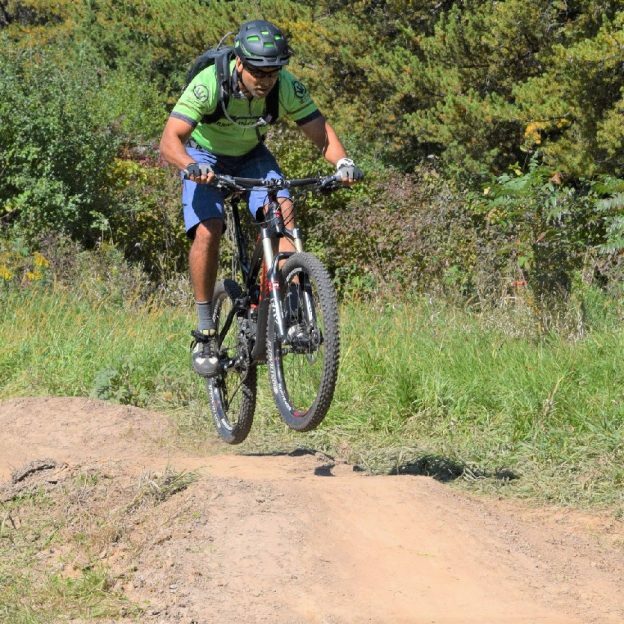 Plan your next outing at one of Minnesota’s HaveFunBiking Destinations. 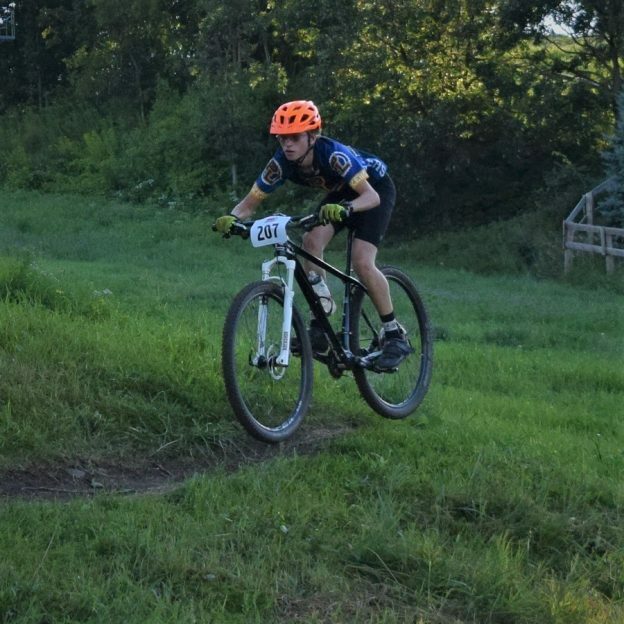 This entry was posted in News and tagged #nextbikeadventure, County parks, Free maps, Minnesota Bike Guide, Minnesota Off-Road Cyclists, Minnesota Parks and Trails, Minnesota trails, MORC, piney forest trails, U.S Forestry Roads on July 8, 2017 by Russ Lowthian. 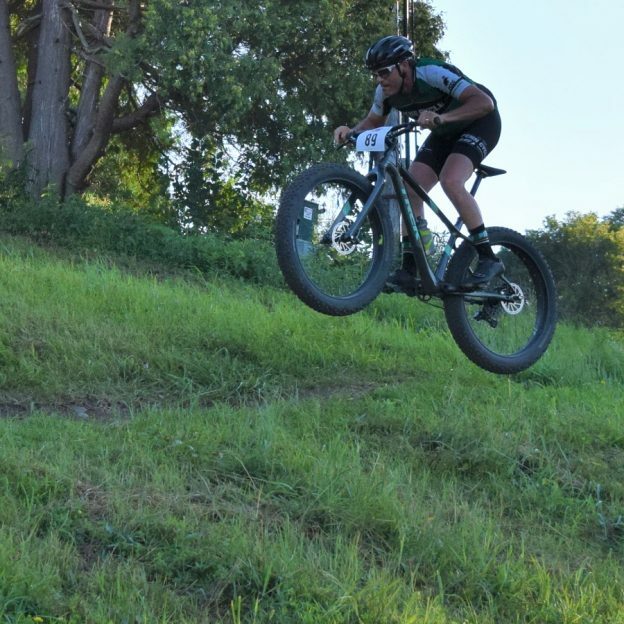 If life were a mountain bike trail and a wheelie or Bunny Hop Monday helped smooth out your day-to-day ride or helped drop you into the sweet spot, why not review the following tips to make your week an adrenaline high! 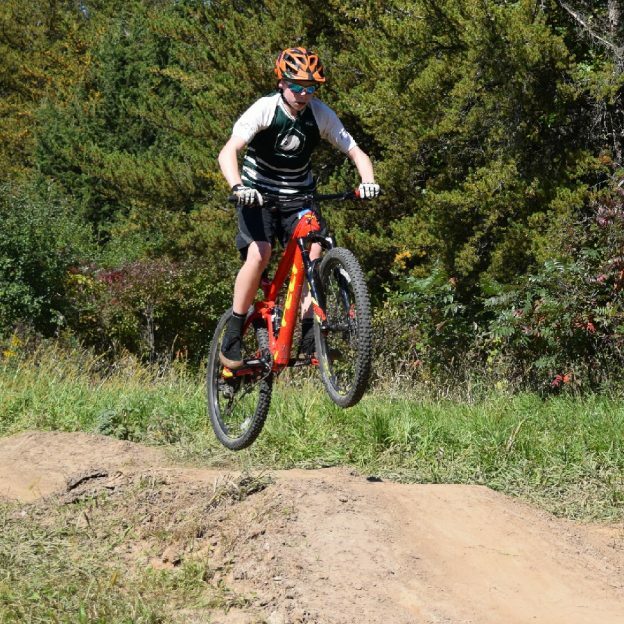 This entry was posted in News and tagged #nextbikeadventure, Free maps, IMBA, Minnesota Bike Guide, Minnesota Off-Road Cyclists, Minnesota Parks and Trails, Minnesota trails, MORC, mountain bike tips, Mountain Biking, U.S Forestry Roads, wheelie on June 26, 2017 by Russ Lowthian.